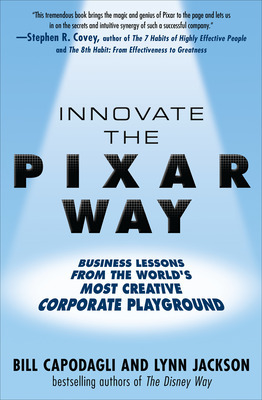 Guest post by Bill Capodagli co-author of Innovate the Pixar Way. In 2006, newly appointed Disney CEO Bob Iger bought Pixar for $7.4 billion. Talk about risk taking! Rather than impose the stogy, top down, bureaucratic culture of Disney Animation on Pixar, he not only allowed Pixar to remain a separate unit but graciously handed the leadership of Disney Animation to Ed Catmull and John Lasseter, the executives behind Pixar’s phenomenal success. So what’s the “secret sauce” of Pixar’s success? 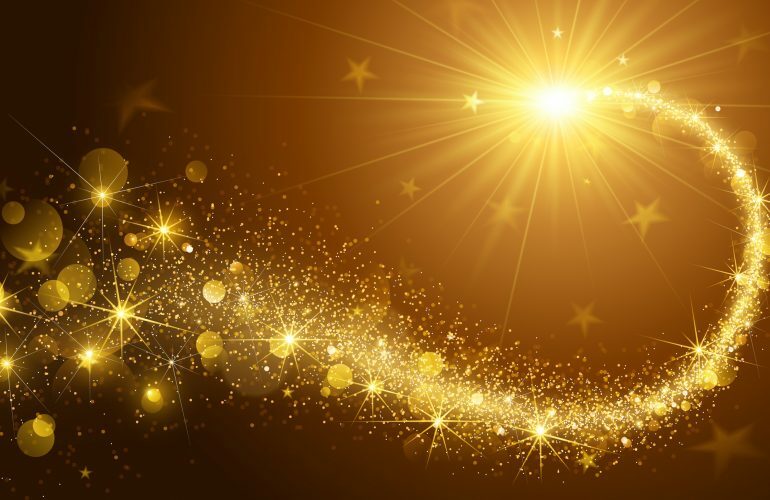 ; how do they continue to catch lightning in a bottle? ; and how did they begin to change the Disney culture? One of the essential ingredients of Pixar’s success is collaboration. Pixar president Ed Catmull said, “When technology and art come together magical things happen…Walt Disney understood this.” One of the ways that Ed and John encourage collaboration is something they call the “Brain Trust.” Typically, these sessions occur every 12 weeks or whenever the director wants to convene a meeting to make story suggestions as a project develops. After presenting the film in whatever form it may be in, directors, writers, and artists engage in an honest discussion about what they liked and didn’t like. But the key to the Brain Trust is that there are no formal notes taken and no directives given to the director. It is totally up to the director and his or her team to decide what to do with the input. Prior to Disney’s formal acquisition of Pixar, a team from Disney visited Pixar headquarters just to observe a Brain Trust in action. The next day, that very same Pixar Brain Trust traveled down to Disney to observe Disney’s very first Brain Trust meeting! Even though it took two years for the Disney Brain Trust process to be totally integrated into the Disney culture, they loved the principle from their very first experience. So, the Brain Trust groundwork was in place for the production of Frozen. Collaboration – the heart of the process – was also in place. When a problem arises, directors from various projects jump in and eagerly help one another. The Disney culture has changed. The magic of Walt Disney is back! 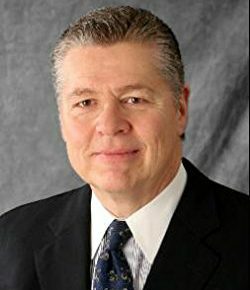 International Management Consultant, Keynote Speaker, and Disney and Pixar Culture Expert Bill Capodagli coauthored The DisneyWay and cofounded Capodagli Jackson Consulting in 1993. In 1993, Bill Capodagli co-founded Capodagli Jackson Consulting and has since become one of the most requested keynote speakers on the corporate cultures of both Disney and Pixar. He is also a well-known expert on customer-centric culture transformations in which he guides leaders to adopt Walt’s timeless success credo.